We always appreciate your support in growing our urban agriculture movement here in Atlanta. That's why we want to thank you with a FRESHAGLANTA discount for your continued interest and support. 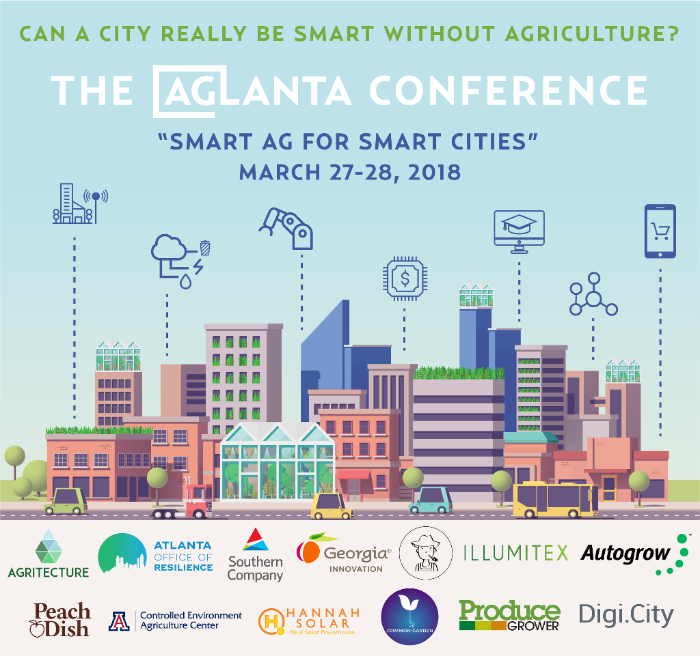 Visit our event page and use promotional code FRESHAGLANTA when checking out.